Tanzanian farmer intercropping grains with legumes. Credit: Michael Farrelly. Agroecology is the application of ecological science to agriculture and agroecosystems. It encompasses a wide-variety of practices, which are coherent with key principles of environment preservation, social fairness, and economic viability. Therefore, agroecology combines parameters of sound ecological management, like minimizing the use of toxics by using on-farm renewable resources and privileging endogenous solutions to manage pests and disease, with an approach that upholds and secures farmers' livelihoods. Sweet potato harvest. Credit: Aminah Jasho, KHCP. A large variety of techniques are used to increase yields in a sustainable way: plant diversification, intercropping, application of mulch, manure or compost for soil fertility, and natural management of pests and diseases. Often combined, these have been success stories all over the African continent. In Ethiopia, a low external input approach led to a doubling of Tigray's grain yield between 2003 and 2006, while fertilizer use decreased by 40%. 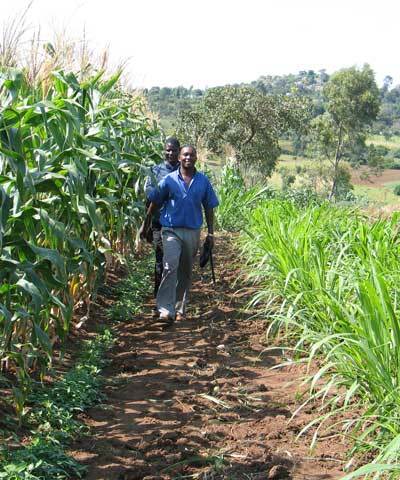 In East Africa, over 96,000 farmers have adopted the Push-pull system that fights the parasitic Striga weed and stem borers invasion in maize fields, without any chemical insecticides and herbicides. Maize yields have increased three-fold as a result. 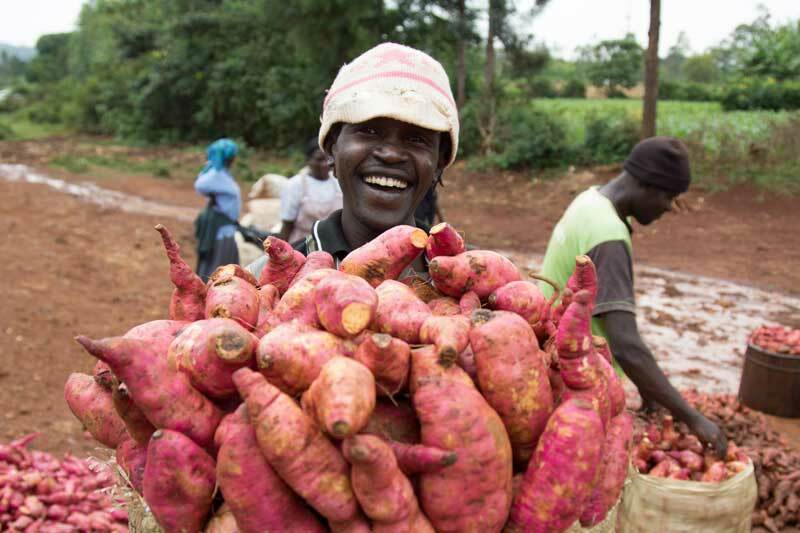 Kenyan farmers who adopted the Grow Biointensive approach, using mainly compost, close spacing of plants, and intercropping, increased their yields by 2-4 times compared to conventional farming while using 70 to 90 % less water, and purchasing 50 to 100% fewer inputs. 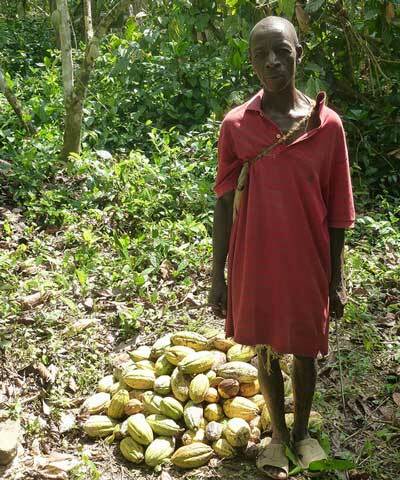 Cocoa harvest in Sierra Leone. Credit: Mark Hulme, Darwin Initiative. Increasing yields while precluding the purchase of expensive chemical inputs, agroecological practices increase farmers' income and prevent debt. Senegalese farmers using Integrated Production and Pest Management (IPPM) techniques saved on average $60 per hectare by using 3.2 fewer liters of pesticides per hectare. This resulted in a 61% increase in revenue, or $1,332 per hectare per year. Going organic with cocoa in Sierra Leone, pineapples in Tanzania, or cotton in West Africa, thousands of farmers have found new markets, diversified and increased their incomes while cutting down their expenses on agricultural inputs. Mr. Phiri Maseko, pioneer of water harvesting in Zimbabwe. Credit: Ken Wilson. Weather variability has increased in recent years due to climate change, causing severe environmental degradation and hampering farmers' activities. A number of agroecological methods are used to restore damaged ecosystems, and to replenish and manage natural resources such as water, forests, and soils. The Keita Project in Niger has restored deforested and degraded land through dunes reforestation, construction of water and wind management structures, and a variety of sustainable agriculture techniques. In addition to boosting agriculture and livestock production, the project has restored 45,000 hectares of woodland, and is credited for sequestering some 132,000 tons of CO2 per year. 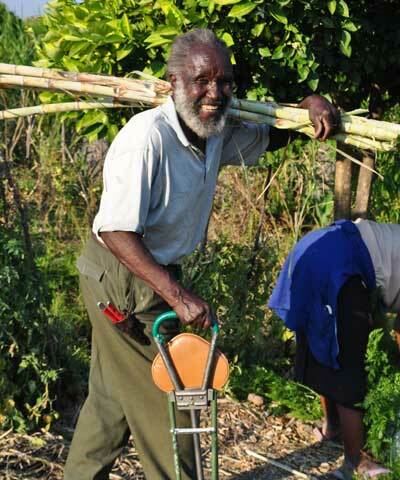 In Zimbabwe, Mr. Zephaniah Phiri Maseko has developed extraordinarily successful agroecological and water management techniques on his land. Dams, stone walls, plant diversification, and other techniques optimize the use of land and water, restoring soil fertility and stopping erosion. These techniques are now used by thousands of farmers across the country. Through the planting of fertilizer trees and shrubs, agroforestry projects in Mali, Malawi, and Cameroon increase nitrogen fixation in soils and reduce the use of synthetic fertilizers. Trees fertilize the soil, provide firewood, fruit, nuts, and medicine, preserve biodiversity and reduce forests degradation and stop erosion. Fields in the Gamo Highlands. Agroecological practices improve farmers' resilience by decreasing their dependence on single crops and on external inputs, and by reducing their vulnerabilities to droughts, floods, environment and soil degradation. 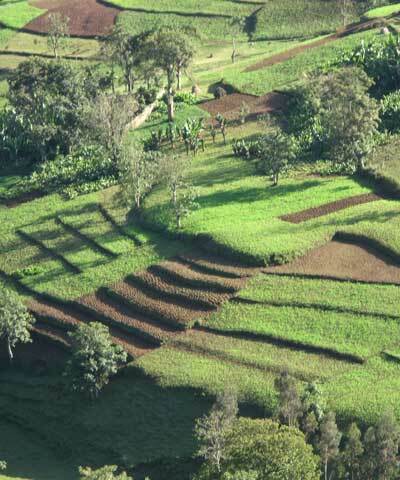 Ethiopia's Gamo Highlands is a great example of high agro-biodiversity, sustaining more than 50 different plant species, over 100 enset varieties, and 40 barley varieties. After decades of focus on intensive cultivation of maize, a very water-demanding crop, Malawi and Zambia have worked with success to reintroduce diversity on farms and to increase access to improved varieties of cassava. Contrarily to maize, cassava can be harvested throughout the year and is very resistant to poor growing condition (low-quality soils, water stress). In Zimbabwe, RD Congo, and Uganda, the development of seed banks and seed fairs have boosted access to affordable seeds for local farmers, increasing resilience, food production and incomes.